Scientists at the University of Oregon have studied every single variable they could think of in order to achieve the ultimate, reproducibly delicious espresso. Based on physical measurements and experimental extraction kinetics, the researchers applied a numerical approach that helped them figure out what it takes to brew the perfect shot of espresso. This is the so-called ‘God Shot’ — the espresso that extracts the most flavor and wastes the least amount of coffee. The team of researchers was led by Dr. Christopher Hendon, a computational chemist at the University of Oregon, whose previous work earned him the title “Dr. Coffee.” Unlike other researchers, Hendon doesn’t actually work with chemicals directly (apart from water and ground coffee). Instead, he and colleagues use powerful computers to solve quantum mechanical problems, enabling them to learn new insights that otherwise wouldn’t have been attainable. You might have brewed yourself a delicious cup of espresso yesterday only to find that today’s cup had a different flavor. You did everything exactly the same, so why does this happen? This is something even the world’s best baristas struggle with, a puzzle that inspired Hendon to delve really deeply into all the variables that impact an espresso’s reproducibility. Basically, what he found out is that in order to make an espresso taste the same each time, you need to pay attention to the kind of water you use, the storage of the coffee, the particle size of the ground coffee, and the coffee itself. Dr. Christopher Hendon. Credit: University of Oregon. Depending on where you live, water will always differ in terms of hardness, and this will have an effect on flavor. For instance, a harder water, which has a higher concentration of magnesium and calcium, will cause the coffee to have a stronger flavor than a softer kind of water. That’s because the magnesium in the water binds to coffee’s flavor compounds, then releases them into your brew. 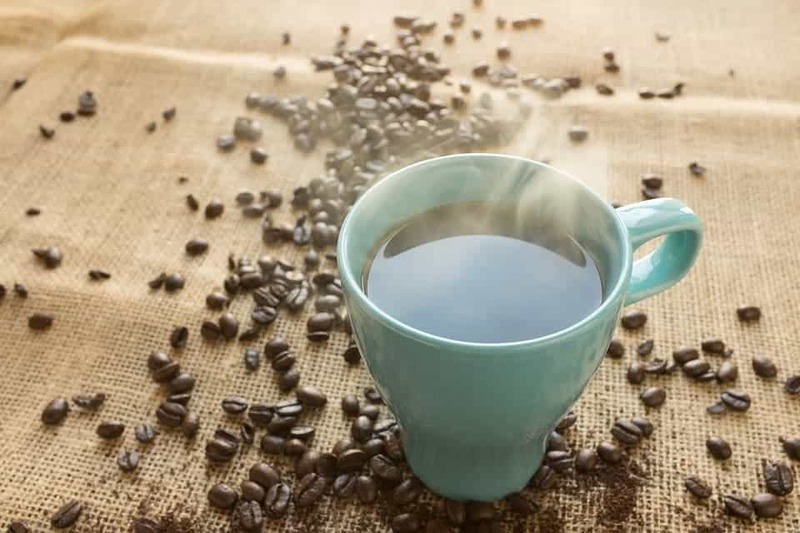 Meanwhile, other compounds found in water, like bicarbonate, can give coffee a more bitter flavor. Another important variable is the freshness of the coffee beans. Freshly roasted coffee can fill the whole room with dazzling flavors — but that doesn’t last long. That’s because the roasted coffee contains compounds that easily evaporate and escape. You can delay the escape of the volatile compounds by storing the coffee at a lower temperature. Many baristas store their coffee in a fridge, and for good reason. “The main challenge with my work is that any studies performed on coffee are extremely time sensitive. The coffee itself “ages” or stales, which means that the extractions are affected and the sample reproducibility is minimized. We overcame this by cooling the coffee to liquid nitrogen temperatures,” Hendon told ZME Science. Grinding coffee to the right particle size is another important step worth considering. Smaller coffee particles offer a greater surface area for the water to interact with chemically, improving the extraction process and, consequently, the flavor of the espresso — but only to a point, Hendon warns. Past a critical point, smaller isn’t better. When the coffee particles and hot water interact, they ideally should do so uniformly. “The true ‘aha!’ moment came when we developed a mathematical model to demonstrate that you can theoretically extract all of the “tasty” coffee in an espresso type extractors in less than 10 seconds. This was in contrast to the belief in that espresso needs 25-35 second shot time,” Hendon said. Working closely with baristas, Hendon has worked out an optimized process that systematically maximizes the extraction of the coffee — and such work could save the industry billions. By his calculations, Hendon claims that due to inhomogeneous extraction, about 40% of the espresso puck is wasted, not to mention the negative impact to the flavor. In the U.S. alone, the coffee industry amounts to a $40 billion business. So, what can you do to brew a better espresso consistently at home? In short: buy fresh beans, preferably locally, use 15 grams of freshly ground coffee for every cup of water, and heat water to 93°C (200°F). “Given coffee is amorphous, there is no single coffee grinder that can produce a perfectly uniform particle size distribution. The best thing a home user can do without investing a lot of money into equipment is two-fold: 1) buy higher quality coffee (it has fewer defects and in principle has more reproducible flavor), 2) use a scale to measure the mass of coffee and water used in the brewing. 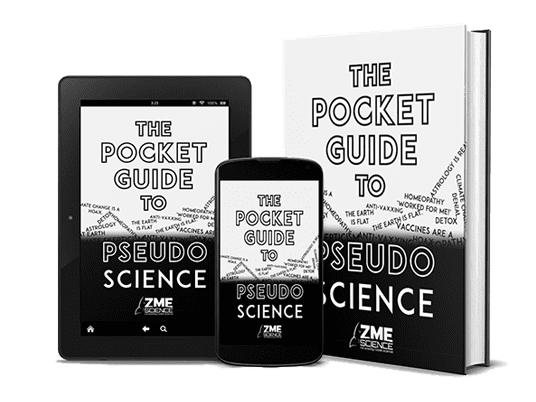 If the ratios are maintained, then you are already a lot closer to reproducibility,” Hendon told ZME Science. 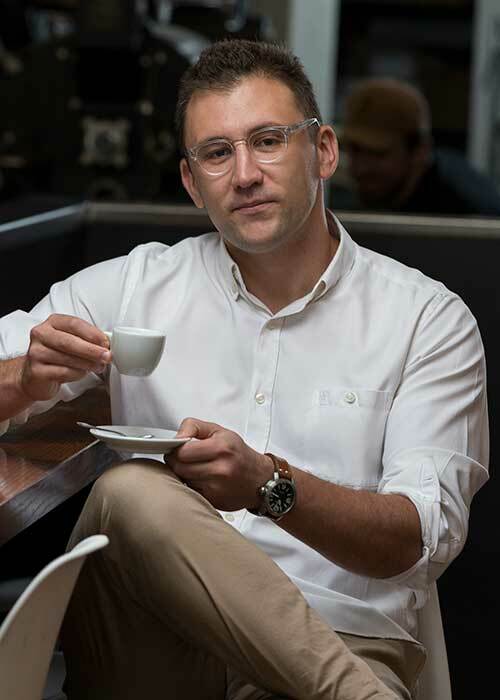 “The most important thing in coffee is that you, the consumer, identifies what you like to taste and then are able to reproduce it consistently,” Hendon said. The researchers presented their findings on Wednesday at the 255th National Meeting & Exposition of the American Chemical Society (ACS).